Former Amaya Inc. CEO David Baazov has announced the sale of roughly 30% of his stake in the company, the Canada-based parent entity of world online-poker leader PokerStars. Baazov’s sale, which he announced in a press release late on Tuesday, appeared to be a direct response to a “poison pill” change to the company’s corporate rules announced last week that were likely designed to prevent a hostile takeover of the company by Baazov, who has already tried to take the company private twice. The selloff by Baazov of seven million shares at about CAD $19/share amounted to CAD $132,000,000, or roughly €92.3 million or US $98 million. 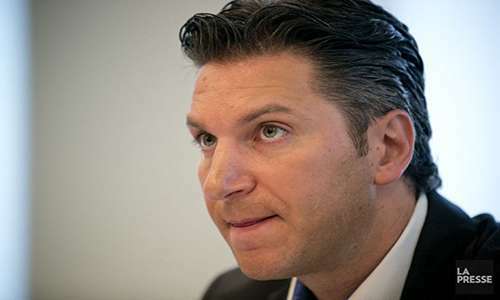 Baazov still retains more than 17 million common shares of Amaya stock, or about 12% of the company, though his stake in Amaya is now one eighth or one ninth of the company, rather than the slightly more than one-sixth share it was before this week. 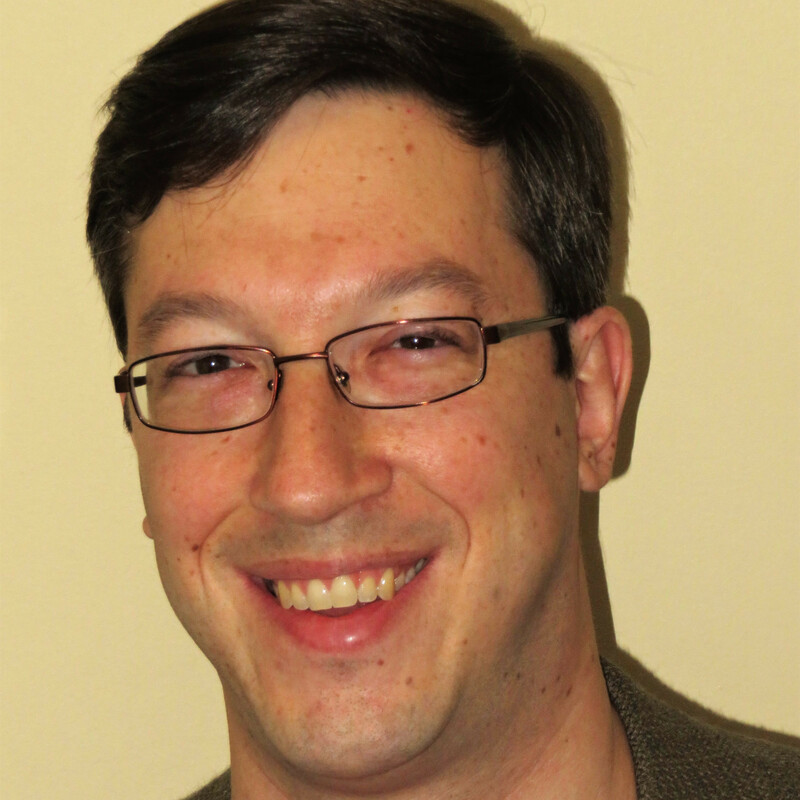 As reported previously, the poison pill clauses inserted into Amaya’s recently reworked loan financing were requested by corporate lenders, and were designed to bar the blind-referenced Baazov from being able to manipulate a loan-repayment default, thus devaluing the company and leaving it ripe for a takeover attempt. Baazov himself has already made two such takeover bids, the first while he was Amaya’s active CEO, and the second after he had left his day-to-day roles at the company following the filing of insider-trading charges against him by Quebec’s securities regulators. Baazov continues to fight those charges, even as Amaya has taken steps to distance itself from the short-lived Baazov regime. 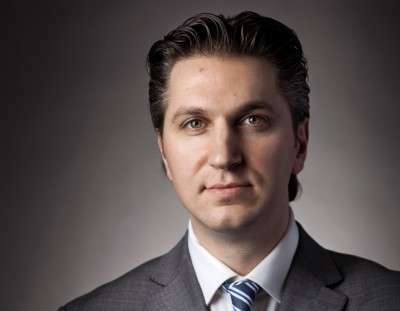 MONTREAL, March 7, 2017 /CNW/ – David Baazov announced that earlier today he disposed of ownership of seven million (7,000,000) common shares (“Common Shares”) of Amaya Inc. (“Amaya”) through the facilities of the Toronto Stock Exchange, at a price of $19.00 per share for an aggregate amount of $133,000,000, representing approximately 4.8% of the issued and outstanding Common Shares. After giving effect to this disposition, Mr. Baazov owns 17,605,839 Common Shares, representing approximately 12.1% of the issued and outstanding Common Shares. Mr. Baazov disposed of the above 7,000,000 Common Shares for investment purposes. Mr. Baazov continues to own Common Shares for investment purposes and may, from time to time, dispose of some or all of the existing securities he owns or will own, or may continue to own his current position depending on market and other conditions and regulatory restrictions or requirements, including, without limitation, through open market transactions, treasury issuances, private agreements or otherwise for investment purposes. Mr. Baazov will be filing an early warning report in accordance with applicable securities laws, a copy of which will be available under Amaya’s profile on SEDAR at www.sedar.com and may also be obtained by contacting Jonathan Goldbloom, President at JGA Strategic Relations, telephone (514) 750-0887.